Join us tonight, Sept. 22, at 7 p.m. for our monthly Caldecott Club, a family book club. At the program, we'll read some great new picture books, discuss their merits for the 2015 Caldecott Medal, and then vote on our favorites. It's a wonderful program for all ages; lemonade and cookies also are served! No registration required. 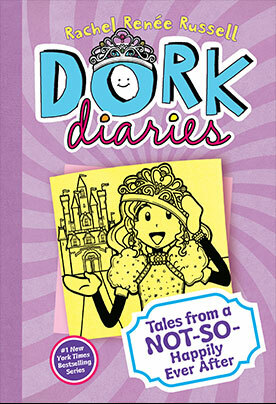 Just come and join us tonight for a some fun with books! We will have all ages crafts this Sunday, Sept. 21 from 2-4. Feel free to drop in between those hours or stay the duration. There will be a variety of crafts, including foam craft kits, stickers, photo cubes, rainbow loom bracelet making, fall leaves, lightning bug jars with glow sticks, and more. 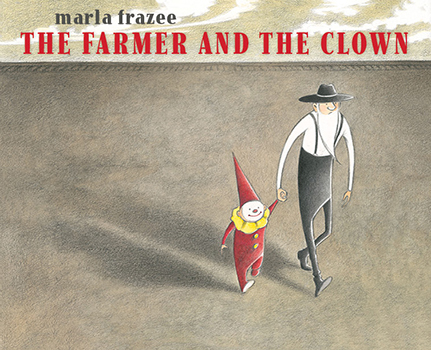 Join us tonight Thursday Sept. 18 at 7 p.m. to hear Caldecott Honor-winning illustrator Marla Frazee read her newest picture book, The Farmer and the Clown. Do you know the difference between gender identity and gender expression? How to support someone who comes out to you? The meaning of the word intersex? These questions and more will be answered at LGBTQ+ Awareness, a presentation about different sexual orientations and gender identities. LGBTQ Resources will be available. This program is for all ages. Reminder: Special LGBTQ+ Awareness program at the library on September 16th. Setterington, Ken � Mom And Mum Are Getting Married! Join us Monday September 8 at 7 p.m. for the gala celebration ending another great Summer Quest reading program! Anyone who participated in Summer Quest 2014 -- even if you didn't finish -- is welcome to attend the celebration. We'll talk about books we read and loved (or loathed), look at what participants created for the make-or-do challenge, and discuss possible themes for next year's Summer Quest. We'll also have cupcakes and lemonade, and everyone will head home with free books! Registration encouraged to make sure we have enough cupcakes; to register go to:Library - Takoma Park or call us at 301-891-7259.